Dr. Puneet Dhawan, the driving force at Karma Ayurveda is whole heartedly working to achieve the motto of ‘Stop Kidney Dialysis’. Karma Ayurveda has a happy family of over 35000 cured patients, globally. Experience a world class natural healing process only at Karma Ayurveda. A certified B.A.M.S. and a renowned Ayurveda practitioner, Dr. Puneet Dhawan is treating the kidney patients with the help of Ayurvedic medications worldwide. An award winning doctor and a brand name in itself, Dr. Puneet Dhawan focuses on “Stop Kidney Dialysis” by providing ayurvedic treatment for all kidney disorders. Being a renowned institution in providing treatments for kidney disorders; Karma Ayurveda specializes in offering 6 major kidney disease treatments. 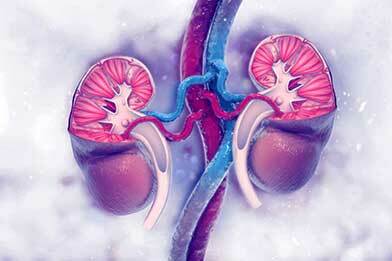 Chronic kidney disease is a slow progressive disease and takes a certain time to reach the end-stage, therefore resulting in kidney failure in some cases. 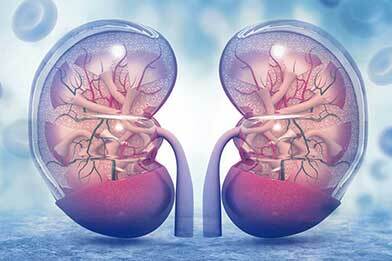 Acute kidney disease is a sudden damage to kidneys which may result in complete non-functioning of the kidneys. It usually happens in the last stage or during the treatment. 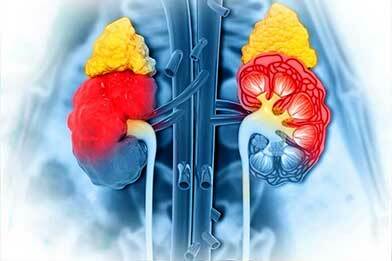 Nephrotic syndrome is caused by the sudden damage to the blood vessels which results in the leakage of high amount of protein into the urine. 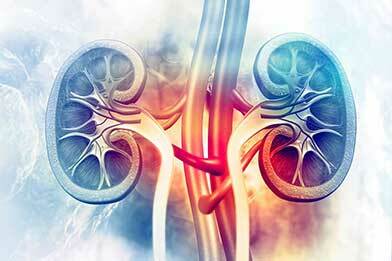 Polycystic kidney disease is the condition which results in the formation of fluid-filled cysts in the kidneys that can have serious implications. 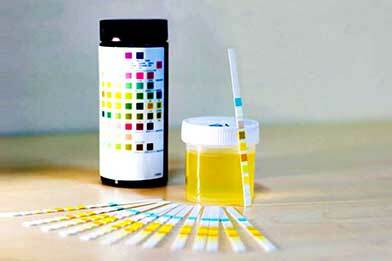 A sudden excretion on excess of protein through urine is known as proteinuria, thus damaging the kidneys majorly. 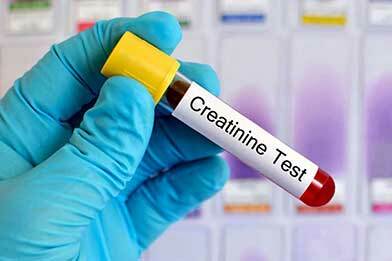 Creatinine is a waste compound that kidneys excrete out of our bodies and it tends to increase if the kidneys are damaged.